As a real estate professional, your business reputation depends on referrals of the highest caliber. 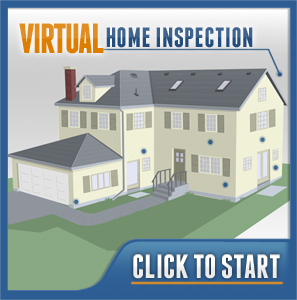 Whether you are an agent or a broker, lender, appraiser, builder or real estate attorney, your Clients often look to you for recommendations on who they should hire to conduct their home inspection. This is why you chose to refer an ASHI Certified Inspector, the GOLD standard in home inspector qualification. By directing your Clientele to the exceptional service and expert technical knowledge of an ASHI Certified Inspector, you can rest assured that you have provided your Clients with the key to making an informed purchase decision. Your Clients will be better educated about the condition of the home they are considering, leading to more awareness of required maintenance, and upcoming budgetary concerns. This enhances you in your role as a trusted resource to your Clients, resulting in long term confidence and loyalty when referring your services to their friends. ASHI Certified Inspectors follow the ASHI Standards of Practice and Code of Ethics mandated by their Association, and adhere to strict continuing education requirements to remain, by far, the leaders in their profession. Look for the Gold seal, your assurance that the Inspector you referred is among the BEST! Established in 1976, ASHI is the longest standing and most respected national professional organization of home inspectors in North America. We are a not-for-profit organization and our membership consists of nearly 6,000 individual home inspectors representing solely owned, franchise and multi-inspector companies. 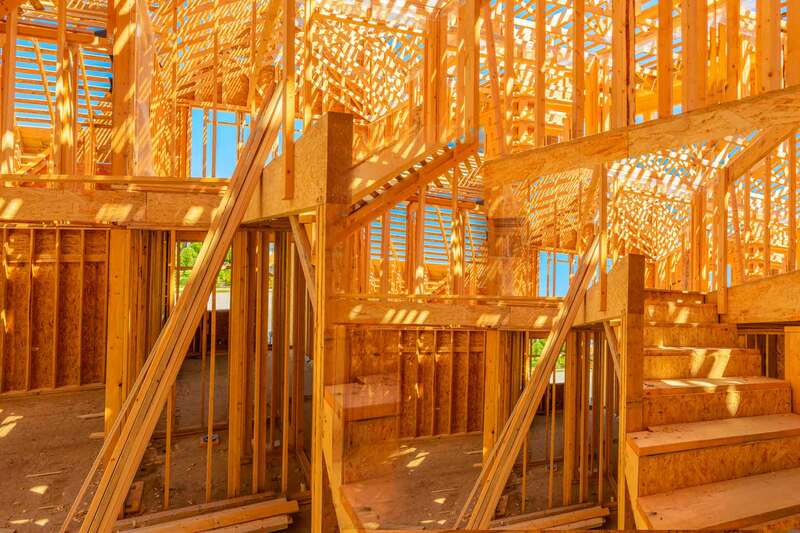 ASHI Certified Inspector members know houses. They are trained to objectively communicate to you, the home buyer, what the house has to say. ASHI Certified Inspectors have demonstrated technical proficiency and report-writing skills, and are committed to continuing education in order to achieve and maintain their ACI status. The American Society of Home Inspectors continues to encourage and review feedback from those consumers who use ASHI Certified Inspectors, so they know what is important to them! ASHI Certified Inspectors are committed to conducting inspections in accordance with the ASHI Standards of Practice and Code of Ethics, and are dedicated to providing superior customer service. 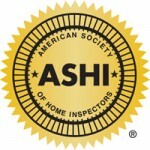 ASHI Certified Inspectors deliver more than a home inspection, they deliver “The GOLD Standard”. Thank you for choosing ASHI; The Gold Standard of Home Inspectors.